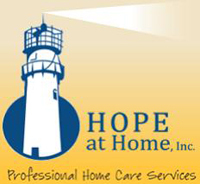 Home Health Holdings is the holding company for two home healthcare services businesses. The Home Health Holdings subsidiary provides attendant care services to clients seeking long term-care needs over an extended period of time. The Aspire Home Care subsidiary provides skilled nursing services in an at home environment to its patients.